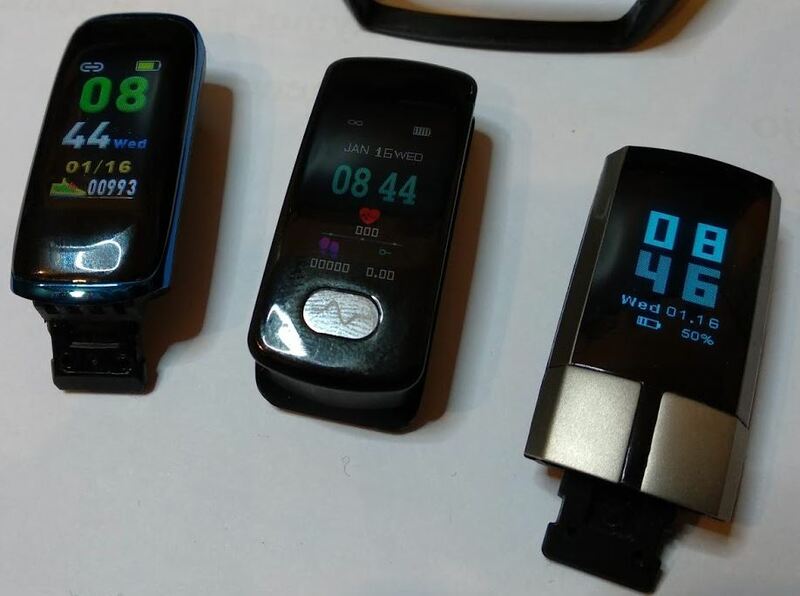 Many smart watches now include a blood pressure sensor and some even measure your oxygen saturation like real oximeters. But how do these cheap watches compare with FDA-approved devices? 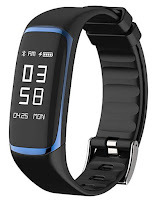 The P9 (sold under various brands: JSK, Kaihai, Aipker, ...) is a health band dedicated to the sleep quality analysis and detection of OSA or Obstructive Sleep Apnea (see the short jargon-buster at the end of this page). Detecting any kind of sleep breathing disorder is important because in can have a severe long term impact on your health. 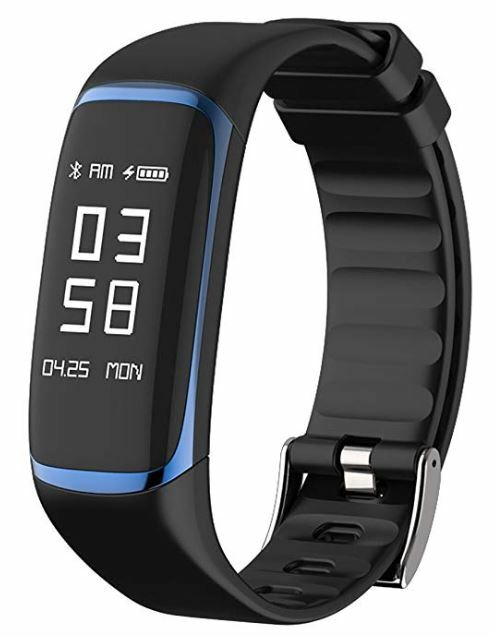 If it delivers its promise, this watch could be an inexpensive (~30$/€ on eBay) and convenient way to find out if a night of clinical sleep study is needed for further investigation. The P9 watch has a sober design with an elegant colored frame around the display. The color screen is one of the brightest I tested in that category, very readable, despite the unexciting display styles available. As a counterpart probably, the 150mAh battery won't make a full week, rather 4 days before having to recharge. Detaching the bottom band reveals an integrated USB charging port. Too often, this type of watch comes with a dodgy clamp charger that you need to take with you everywhere and eventually lose. Here, no cable needed at all, just plug the watch into any USB port! The companion app for N52832-based devices is usually H Band 2.0. 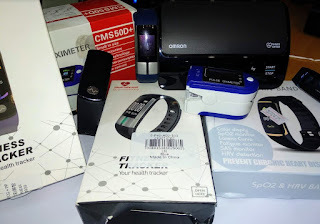 Beside its classic functions, like sport goal tracking, sleep monitoring, notifications, and sedentary alarm, the P9 adds a heart rate alarm in case it goes over a set limit, but can also vibrate at night in case of detected apnea (no breathing for at least 10 seconds) in an attempt to make you change position. Nice touch! The dashboard also provides an impressive quantity of reports with a detailed view for each of them! 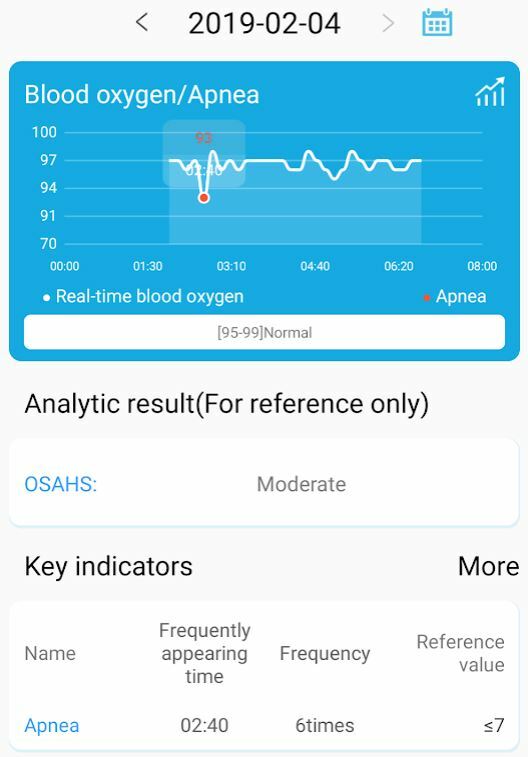 While you can export/share most reports like HRV, Sport, Sleep and Heart rate, that's not possible for the Blood oxygen reports. 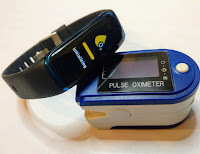 I used the Contec CMS50D+ presented earlier, a FDA-approved pulse oximeter, to compare with the P9 results. Like most watches today, the P9 is perfectly accurate and the reading is identical on both devices (92). 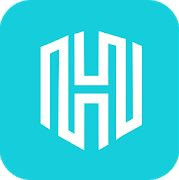 The H Band app allows to set an alarm if the heart rate goes above a set limit, so that feature could definitely be useful. The oxygen saturation uses a shorter range of values and the margin between a good level and a bad one is quite narrow. Air quality and atmospheric pressure can affect the normal percentage, but near the sea level, the general rule is that: 95% and above is good, and anything below may require attention. 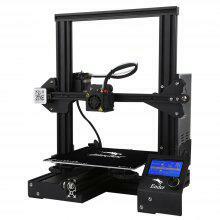 The P9 can read the SpO2 level on demand directly from the SpO2 screen, and also do a full night monitoring (one reading every 10 minutes). 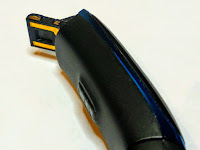 The P9 always seems to start at 98% and keeps at it with nearly no variation while the Contec oximeter reads 97% and quickly reflects any change, like when you take a few big breaths, where it would climb up to 98~99%. During all that time the P9 hardly departs from its initial 98%. After 2 minutes reading, the watch tends to go free-style and drops way below the true level. I could read 85% while the Contec device was around 97%! Maybe the result of the sensor draining the battery? I spent a short night (from 2:05 to 7:20) without using a CPAP device (see the jargon buster below again) and used the oximeter together with the P9 watch. 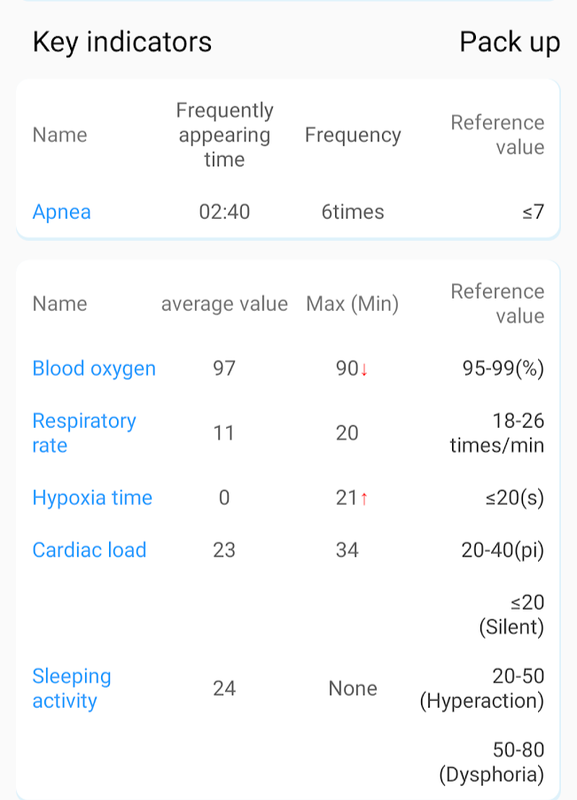 The report from the Contec oximeter (it has no clock so the 00:00 time is actually 02:05AM) shows the occasional SpO2 drops, some as low as 80% after 35 minutes, ~2:40AM . 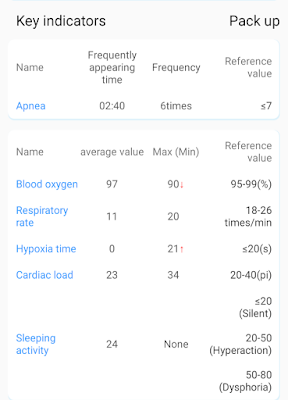 The P9 shows a graph for the same night where the lowest SpO2 reading is 93% @ 2:40AM (the detail view indicate a minimum of 90% which was probably short event not qualifying as apnea). I really like the idea of the P9 and its HBand app with its impressive quantity of reports. It's a sign of things to comes where a simple wrist watch will be able to monitor accurately all our vital signs 24/7 and having to carry bulky devices for occasional check-ups will no longer be necessary. 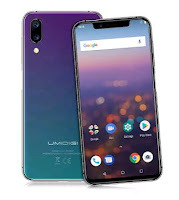 Unfortunately, that time has not come just yet and, if taken too seriously, the P9 could be a dangerous gadget by giving the false impression that everything is fine to people in need of a serious check up! The punctual on-demand reading is simply useless, and the night monitoring, while not completely ineffective, is far from being accurate. Surely, the P9 watch is made with the best intention, but it remains mostly a gadget. 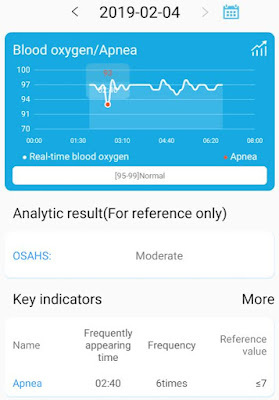 I'll keep an eye on this sector for any improved version but, in the meantime, I recommend against relying on this kind of watch to find out if you're affected by any form of breathing disorder. Use instead a approved oximeter like the CMS 50D+ to start with, but don't forget that nothing beats a clinical sleep study. PWTT: Pulse Wave Transit Time. PPG: Photoplethysmogram uses LED on the skin. HRV: Heart Rate Variability, variation in the time interval between heartbeats. Hypoxia: Deficiency in the amount of oxygen reaching the tissues. Hypopnea: Overly shallow breathing or an abnormally low respiratory rate. SpO2: Peripheral Capillary Oxygen Saturation.